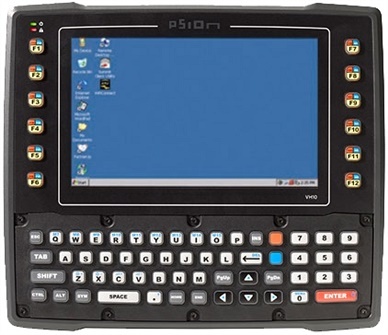 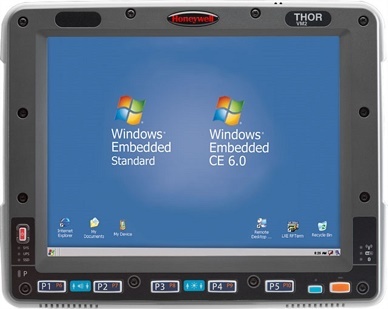 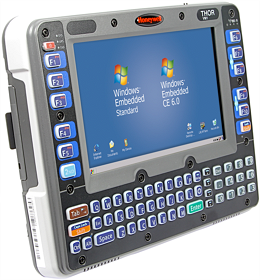 The Intermec CV41 rugged vehicle mount computer delivers freedom and flexibility for forklift operations. 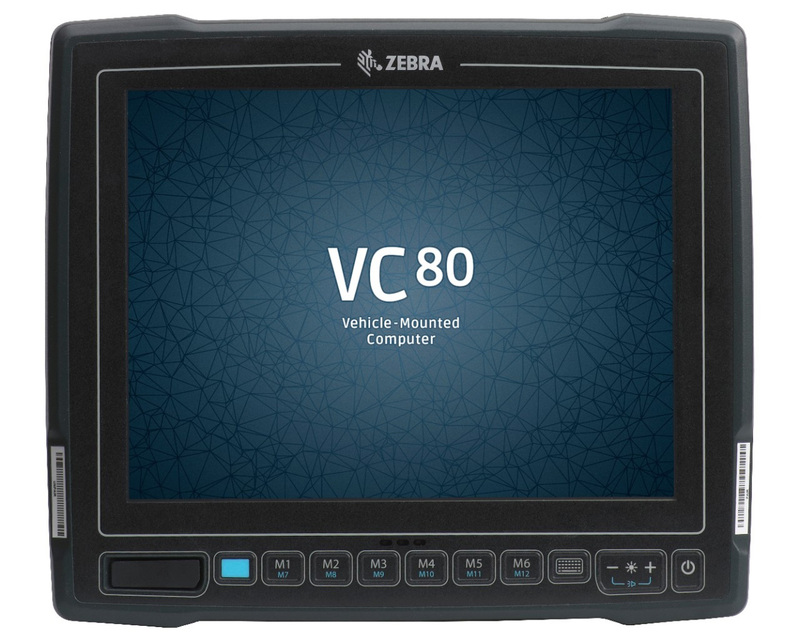 The CV41 provides operator usability, application performance and ease of maintenance, improving performance and productivity. 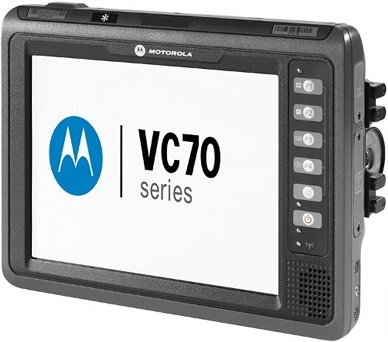 Comprehensive network options for the Intermec CV41 include WLAN and integrated Bluetooth® for best-in-class wireless range, roaming reliability and security. 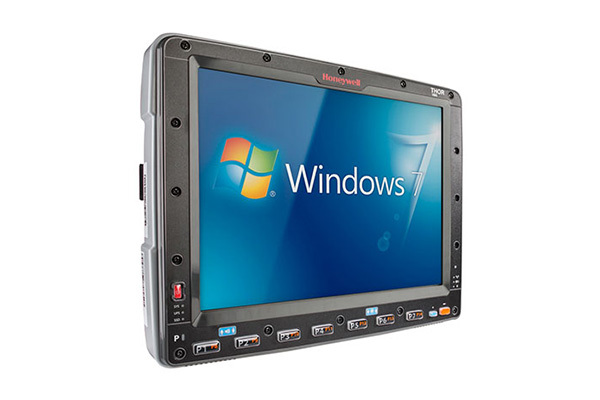 The CV41 also comes with the option of WWAN/GPS wide-area radio for connectivity beyond your four walls. 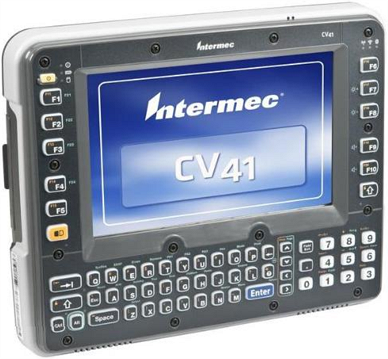 Contact Dematic Real Time Logistics today for a demonstration and find out how the Intermec CV41 vehicle mount computer can dramatically increase productivity and minimise costs in your facility.